LinkedIn, a subsidiary of Microsoft Corp., signed a 25-year lease at One Wilton Park. Construction commenced on the nine-story office building in June 2018. 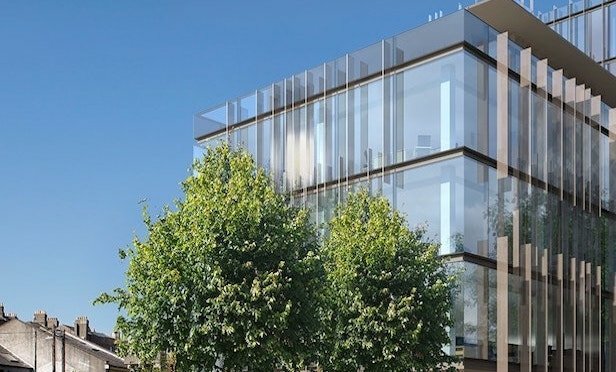 DUBLIN—LinkedIn has pre-leased a 150,000-square-foot office building being developed by IPUT PLC at the former Fitzwilton House that is currently under construction here.